Located in the heart of Bethany Beach and within walking distance to shops and restaurants is Middlesex Beach. This is a private, lifeguarded beach only for residents. If the quintessential beach house is what you have been waiting for, then your wait is over. This utterly charming oasis is 2 blocks from the beach and positioned on a .57 acre corner lot which is totally private. This lot could accommodate a pool if that piques your interest. The interior of the home provides all the charm of yesteryear in all the right places...vaulted ceilings, exposed beams and the ever-popular outdoor shower. However, all the luxury and convenience of today in the renovated kitchen with high-end cabinetry, countertops and appliances. The large family room with gas fireplace and dining room are perfect for entertaining friends & family when you feel the need to be indoors. A first floor master suite is ideal for your getaway area with walk-in closet, exceptional master bath and a private den. Three additional bedrooms and two baths just add to the charm and entertaining area. You cannot have a beach house without a screened porch...why not have 2? A screened porch on the front and rear of the home and a 1st and 2nd floor deck make the outdoor entertaining area enormous. A 2 car oversized garage with a 2nd level recreation area provide all the storage that you will ever need. The golf cart is included so you can cruise to the Beach with private parking or zip down to your neighbors. You must see this home to understand just how truly perfect is is. This is not in a flood zone and a new A/C system was installed in 2017. Now you can relax and enjoy since it is being sold fully furnished. Have you ever wanted a convertible for the summer? The 1972 CADILLAC ELDORADO CONVERTIBLE IS INCLUDED. 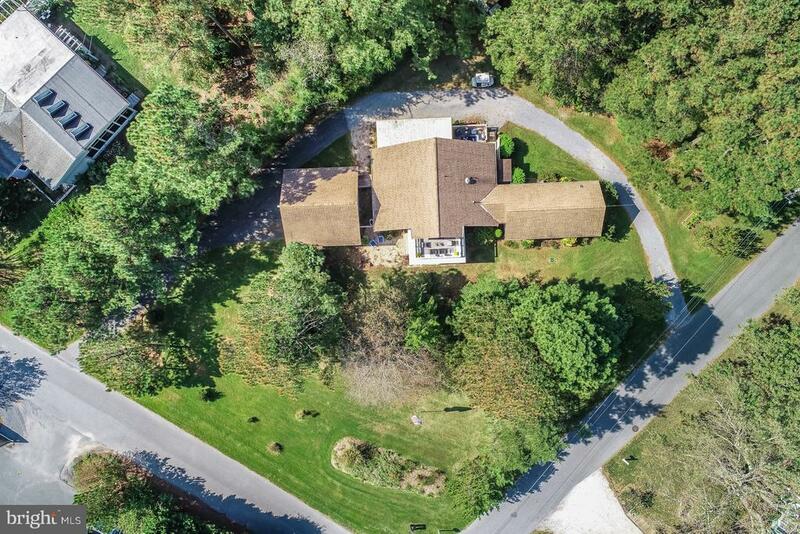 This is a unique opportunity for an unbelievable turnkey property.